We are proud of our heritage at St. Dalfour. 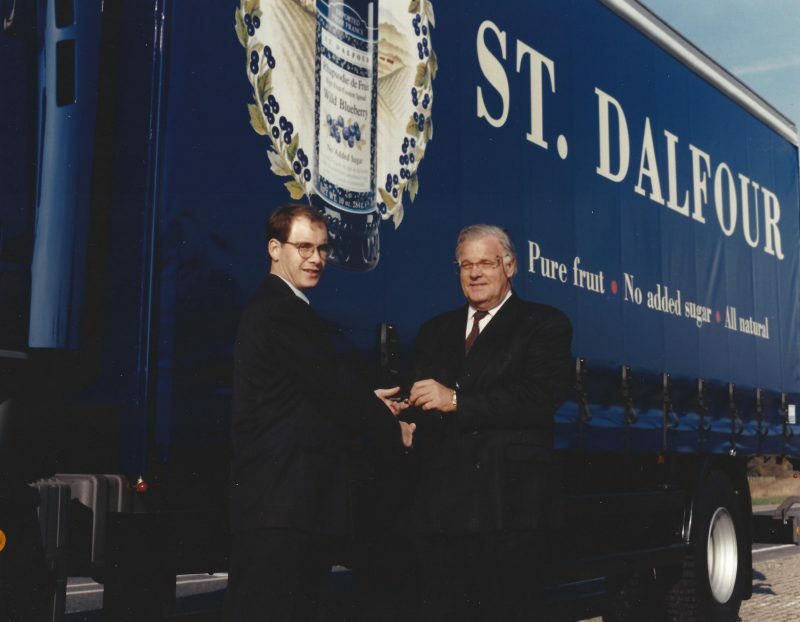 For over 30 years we have been supplying the world with delicious fruit spreads. 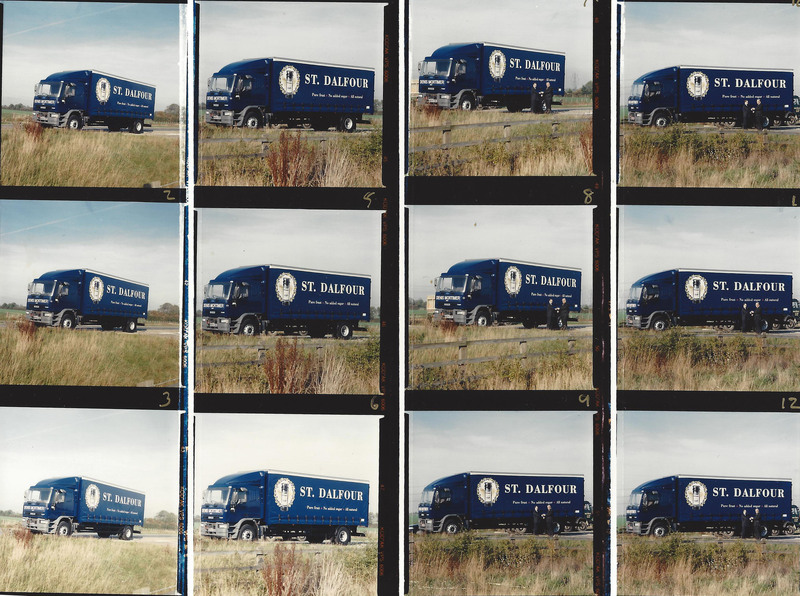 But for the UK, it all began in 1983 with the delivery of the first St. Dalfour branded lorry.